Positive: Very long battery life; nice display; smart AI mode; compact size. Positive: Nice display; fast fingerprint sensor; solid workmanship. Negative: No B20 band. Positive: Attractive design; nice screen; high performance; low price; decent cameras. Positive: Solid workmanship; nice display; long battery life; good price. Negative: Only microUSB port; no NFC. Model: Do you have those days where you no longer feel surprised when something happens? This started to happen for me when I see a new Xiaomi smartphone / phablet or anything new Xiaomi releases. We used to have, well actually, we still have this behavior for some high-end device manufacturers. But it feels a bit different for Xiaomi since they exist in almost all segments. From smart wrist bands to smart TVs or from smartphones to gaming laptops. Their strategy is like trying to flood the world with everything and it seems like it is starting to pay off. So what I have here today is the Redmi 6 Pro. 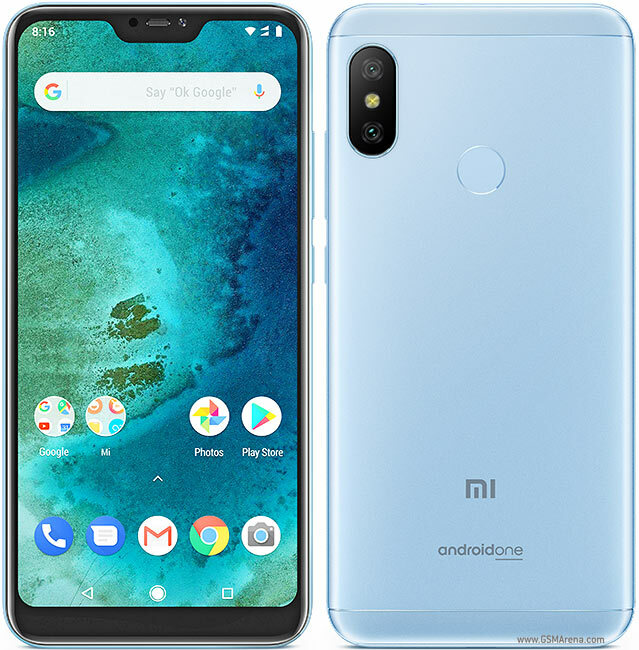 What is different from Redmi 5 Note Pro you may ask and I can gladly say a notch. Is that it? The screen is a bit smaller and also the processor is a bit outdated. So why release a new model? Besides the notch on the screen and the 19:9 screen resolution, I really couldn't find anything new and this begs me the question, why should you upgrade? Is this an innovation? Definitely not. Haptics-wise what you get is pretty similar to the Redmi Note 5 Pro, but I must admit the screen is better. Camera, battery life or any other thing is not better if not worse. Since this is a device that stays in the middle segment, in which the competition is pretty high, I see this model as an attempt to follow the trend to 18:9 / 19:9 aspect ratio and a notch. Besides that, I am neither impressed nor disappointed. But having used some Xiaomi branded products, I won't question their quality for the price they provide. 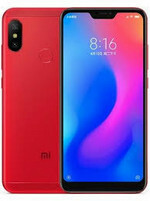 Overall Xiaomi products are price/performance products for me and the Redmi 6 Pro is no different. Whether you buy it or not, there is competition from Asus, Motorola, Wiko, Honor and countless other brands. The decision making totally depends on your budget. If you are looking for something premium, Xiaomi is not what you are looking for. 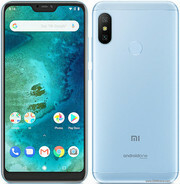 But if you are someone, that likes to follow trends and doesn't mind buying a new device each year and try out new things, sure thing go ahead and buy Redmi 6 Pro. You will most likely not be disappointed by your decision. 76.47%: This rating is not convincing. The laptop is evaluated below average, this is not really a recommendation for purchase.